Make a statement in this flirty Ankara sundress! 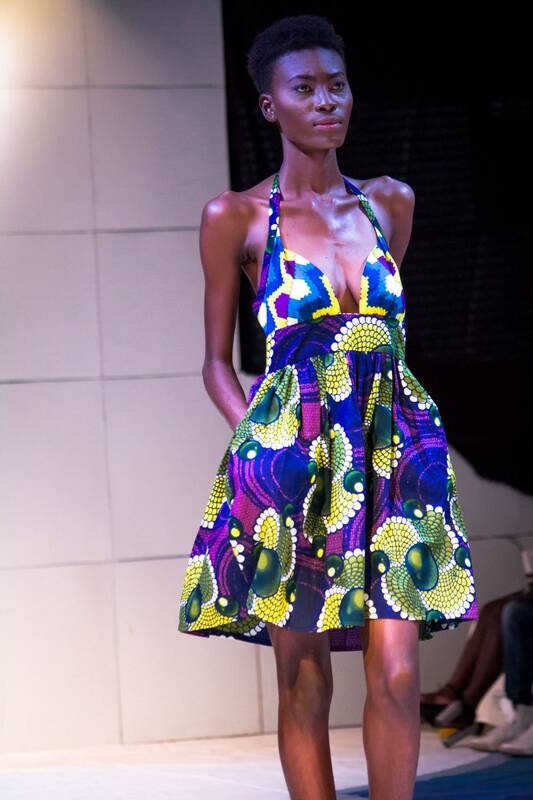 Made from African wax block cotton, GTP Fabrics brand from Ghana, this dress features a neck strap, plunging neckline, and contrast fabric bodice. The skirt is full, above knee length, and features side pockets. Made to order, only 2 available (the 3rd is already in my closet!). Please provide bust/bra size, waist, and height when ordering. As seen during Accra Fashion Week, part of the Tidal Cool Spring Summer Collection 2019 Lagoon. 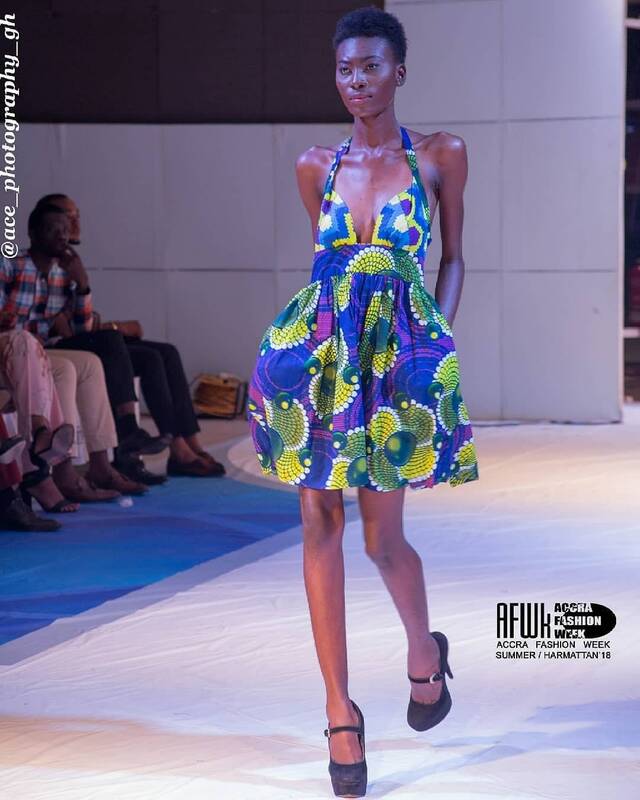 This dress can be customized, made in a wide array of African prints, just send a message!